We all have goals we need to save for in life, whether it’s a new pair of trainers or buying our own house. 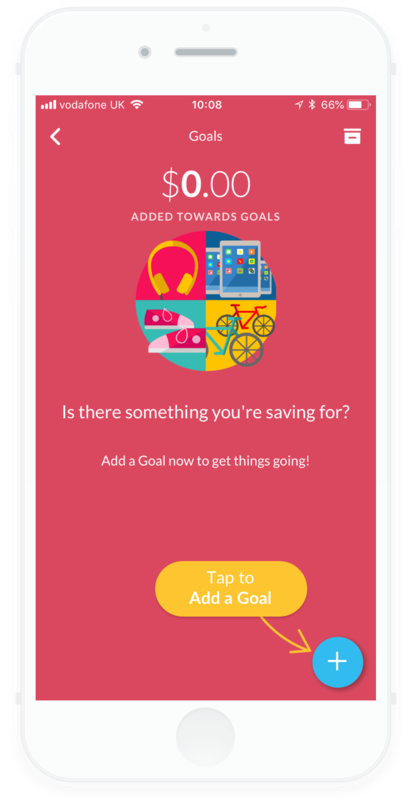 Our Goals feature is a great way to get kids prepared for this and really thinking about the value of money. Both parents and kids can create goals, but it’s up to kids to allocate their pocket money towards them. After you've created your first goal, to add a new one, click the plus (+) icon again in the bottom right. Question: Can I make a change to my goal / delete it after I've created it? Answer: Yes, just click into the goal, and in the top right corner you'll see an 'Edit' button. 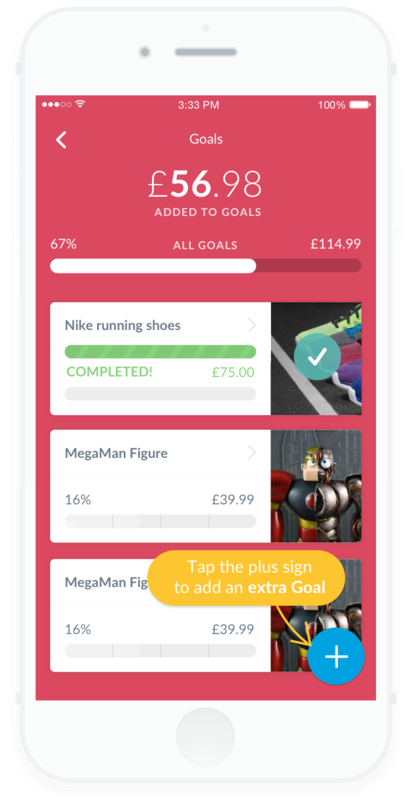 From there you can change the Goal name, amount, website link and image. Or you can tap 'Delete Goal' at the bottom to remove it all together.